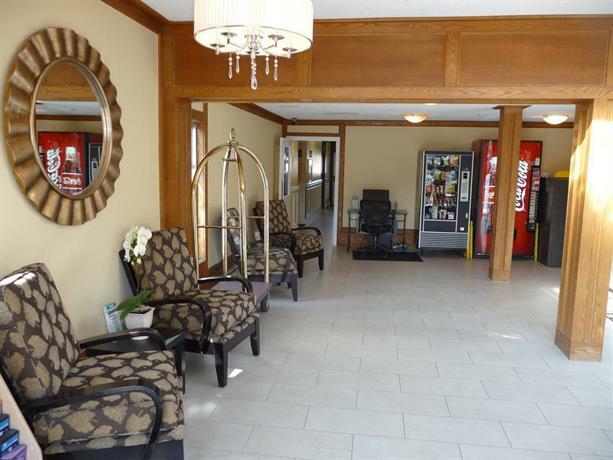 About the hotel: This budget hotel is well located near restaurants and transit, a 5-minute drive or 20-minute walk from the city centre. 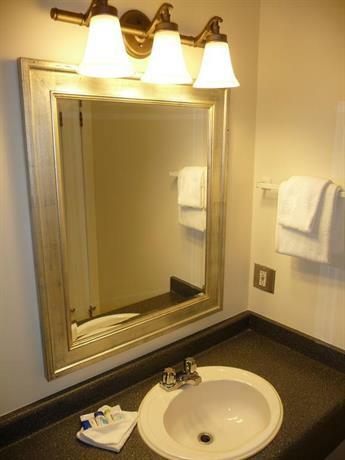 The hotel has 52 smoke-free and pet-free rooms on 3 levels with no elevator. One level is partially below ground. 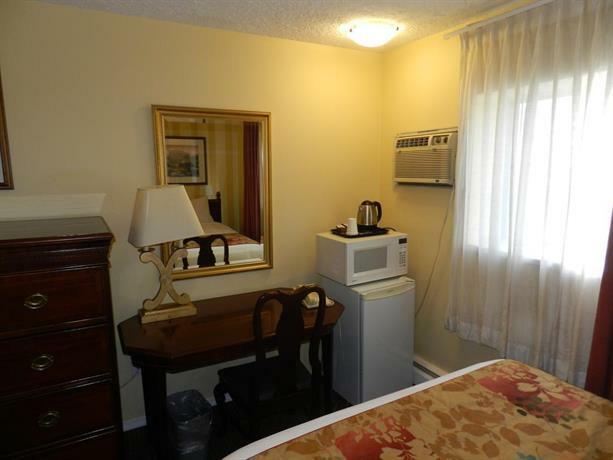 All rooms include free Wi-Fi, free local calls, a 32” flat screen TV with cable and video on demand, a coffeemaker, a mini-fridge, a microwave, a desk, a hair dryer, windows that open and air conditioning. 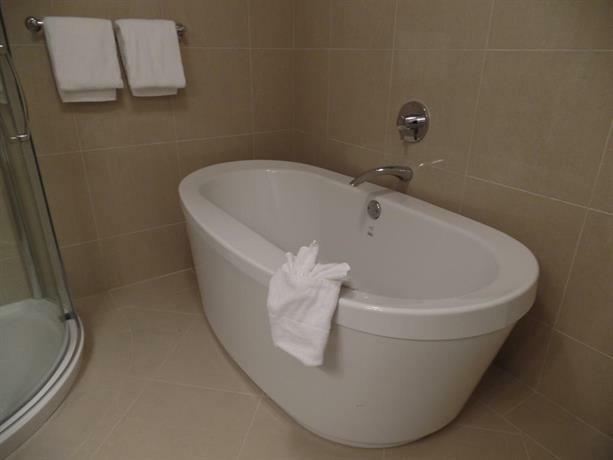 Some rooms include a separate bedroom, a full kitchen, an iron and ironing board, a rain shower and a soaker tub. 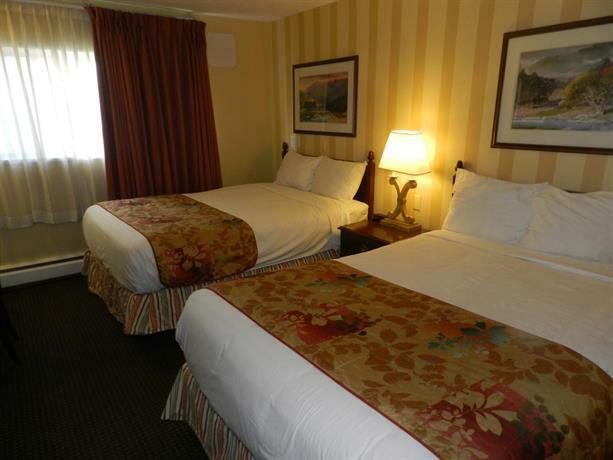 Rooms are furnished with 1 or 2 double beds, 2 queen beds, 1 double + 1 king, or 1 or 2 king beds. 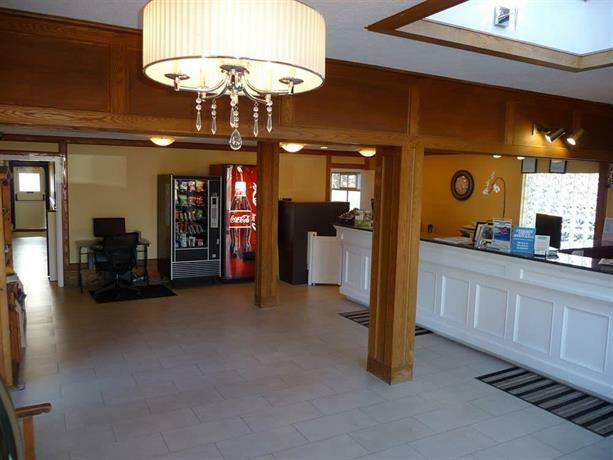 There is no restaurant on site, but guests will find Ricky’s All Day Grill, Spoons Diner and Tim Hortons a 1-minute walk away. 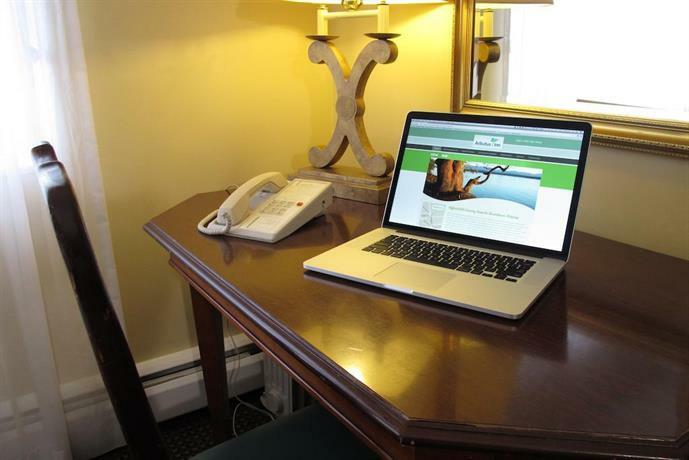 Hotel amenities include a business centre, vending machines, and 24-hour front desk. What’s nearby? Mayfair Shopping Centre is an 8-minute walk. 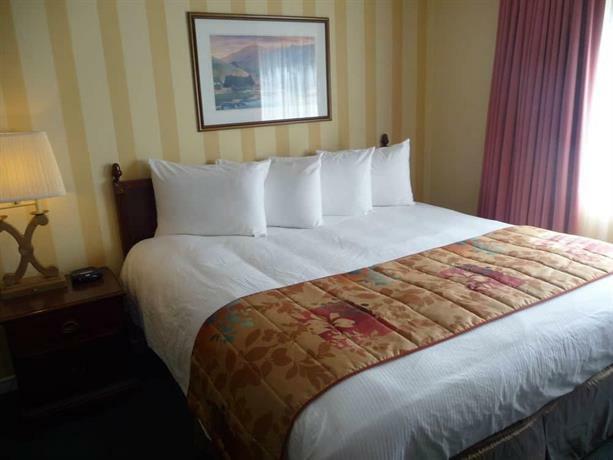 Downtown attractions including the Inner Harbour Centre, the Royal BC Museum, and the BC Legislature are a 10-minute drive. Butchart Gardens is 24 minutes by car. 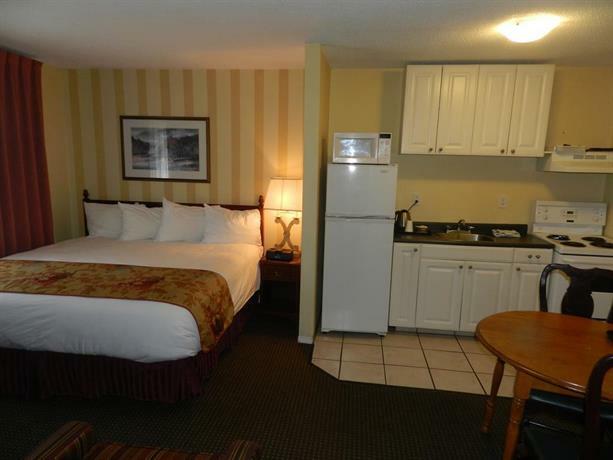 Rooms were clean, quiet and well equipped, with comfy beds. 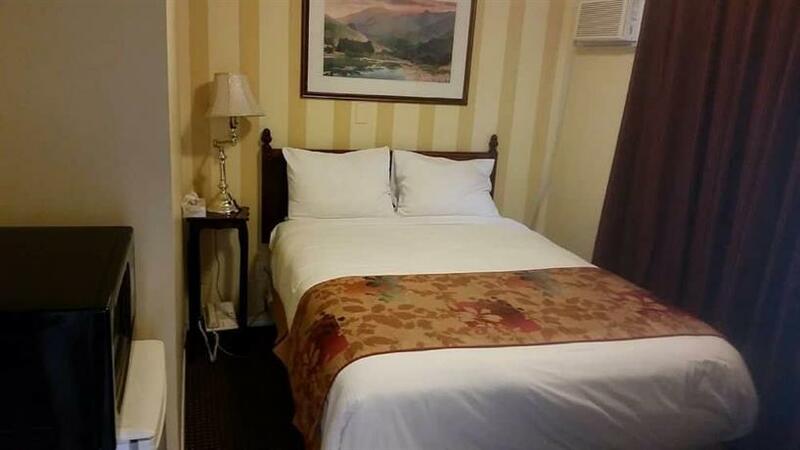 The location was an easy walk to restaurants and shopping, had easy highway access and was an easy drive or direct bus ride to downtown. 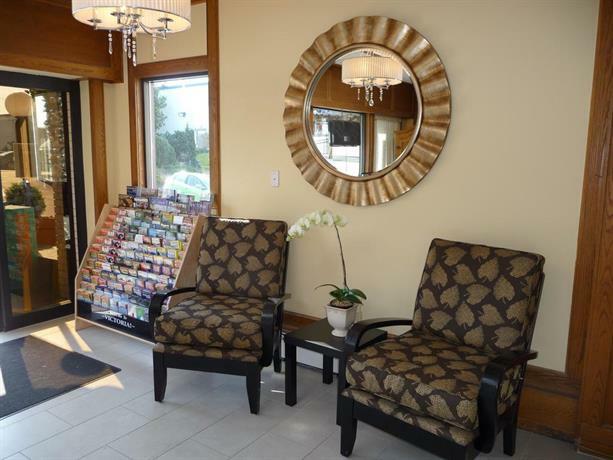 Staff were organized and friendly. 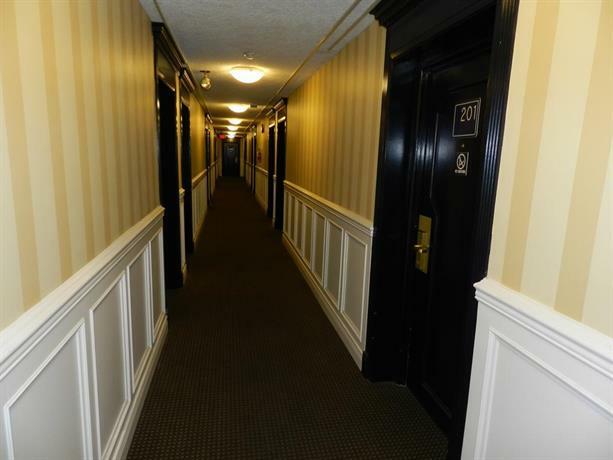 Guests also liked: to have free parking, adding value to the stay and one guest noted surveillance cameras outside that monitored the lot, which added a sense of security. 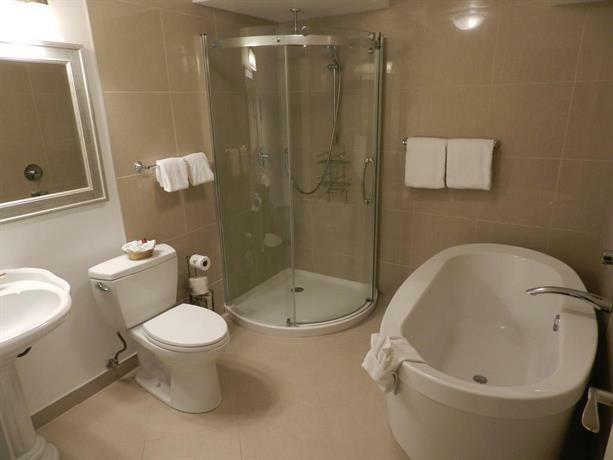 Room complaints found were: small room, room was in basement, poor view, a slow drain in the sink, no screens on the windows, not enough coffee and tea supplies in the room, room too warm even with AC on, can’t control the heat and electric outlets were hard to reach. 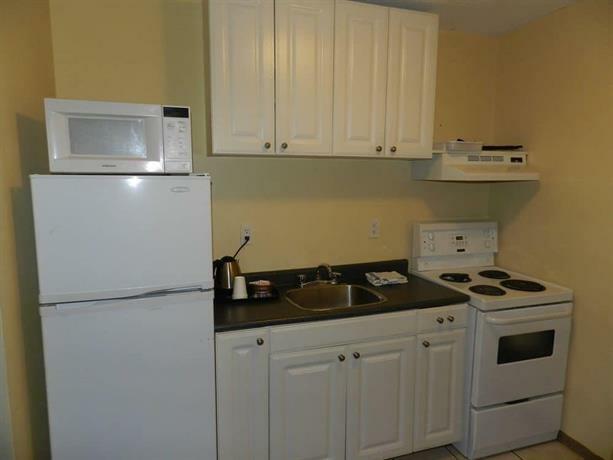 Noise transferred from: AC unit, according to a few guests. 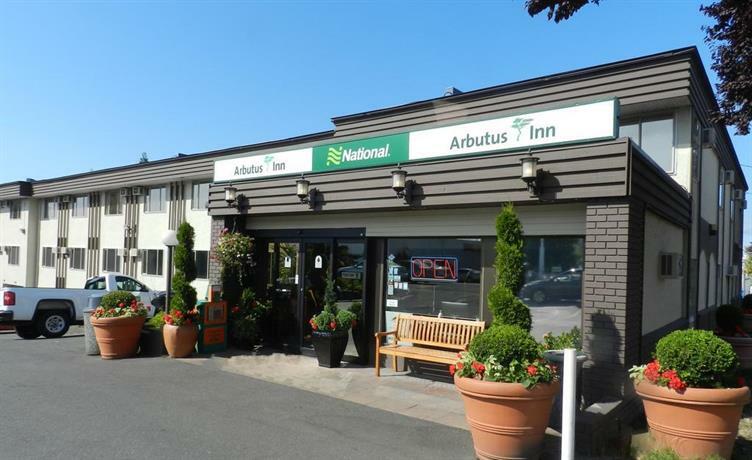 Other comments found: parking is tight and on a slight hill, lots of homeless in the area, overlooking National Car Rental trucks in parking lot, and staff not helpful at times. 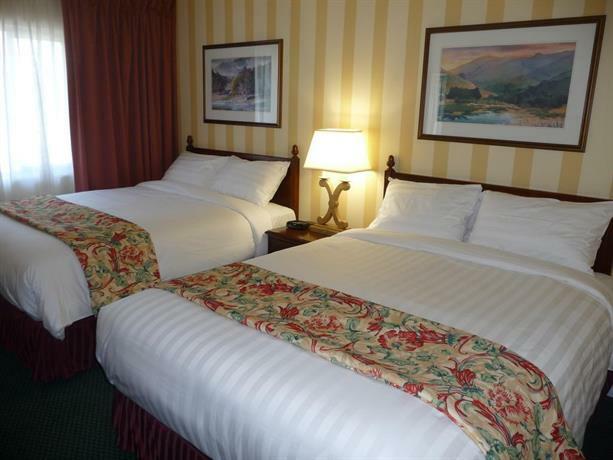 TripAdvisor.ca guest reviews ranked the hotel #36 out of 49 Victoria hotels with an average rating of 4 out of 5 from 219 reviews. 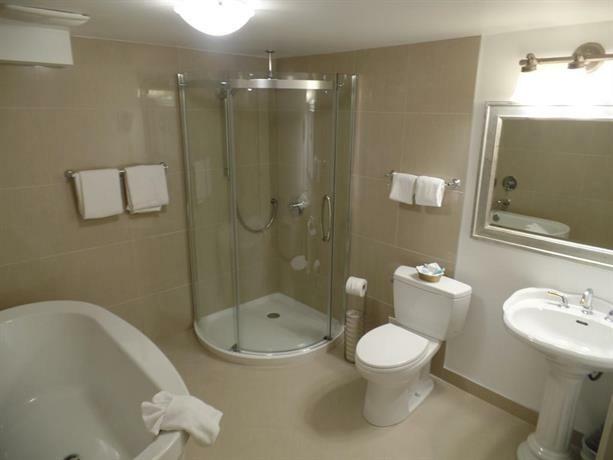 Expedia.ca guest reviews rated the hotel 3.4 out of 5 from 588 reviews. 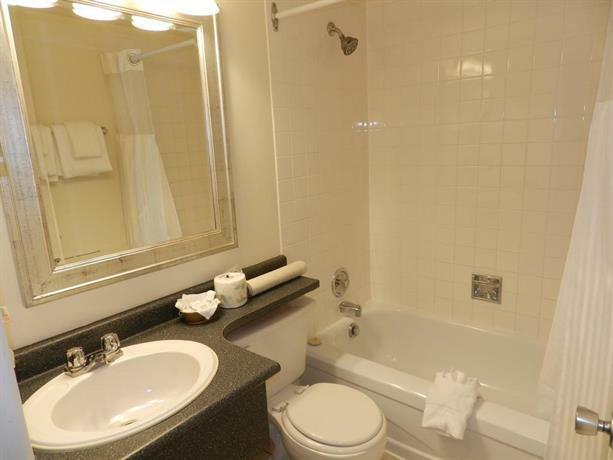 Booking.com guest reviews rated the hotel 7.1 out of 10 from 281 reviews. 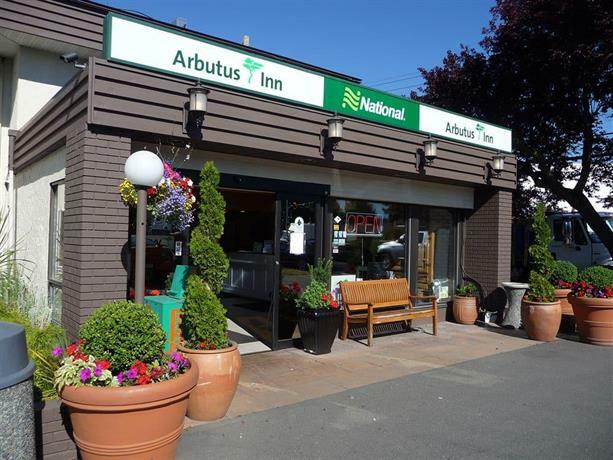 The average guest rating for Arbutus Inn is 7.0 out of 10 based on 1542 reviews from past guests. 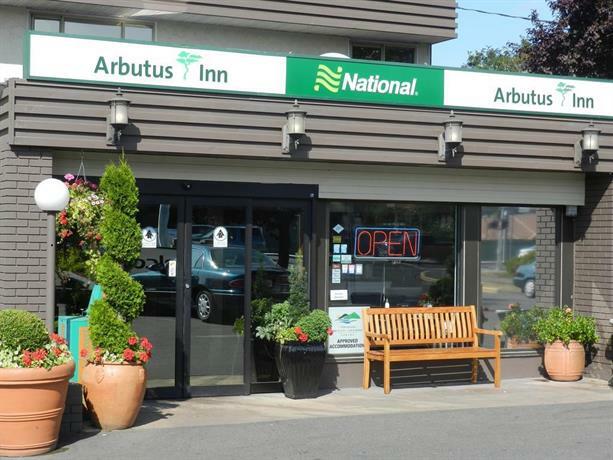 This average guest rating ranks Arbutus Inn at #46 out of 48 hotels in Victoria.